Blinded by beauty, Barcelona, Spain – Kate. Lives. Loves. Learns. 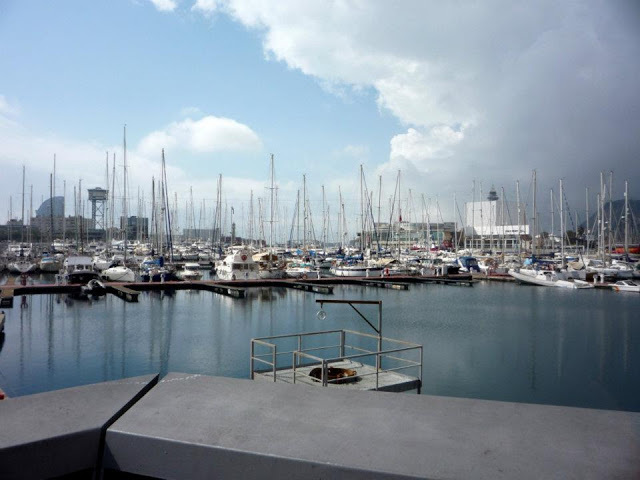 In april 2012, i headed to barcelona. It was warmish and the sun was shining, but definitely wasn’t sun bathing weather. 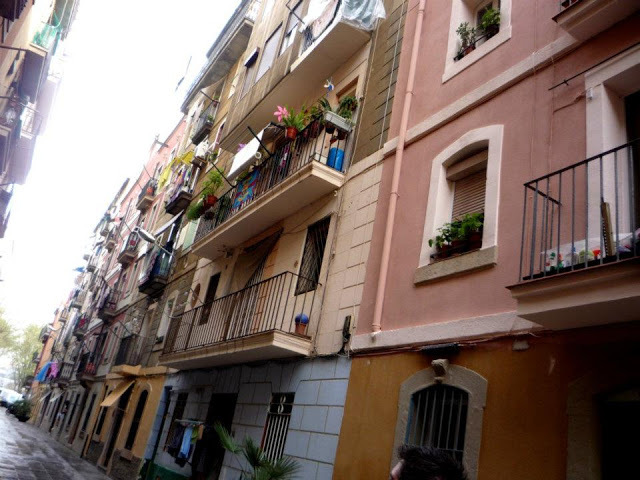 I loved Barcelona, it encompasses everything I love, good food, good drinks, sun and beach. 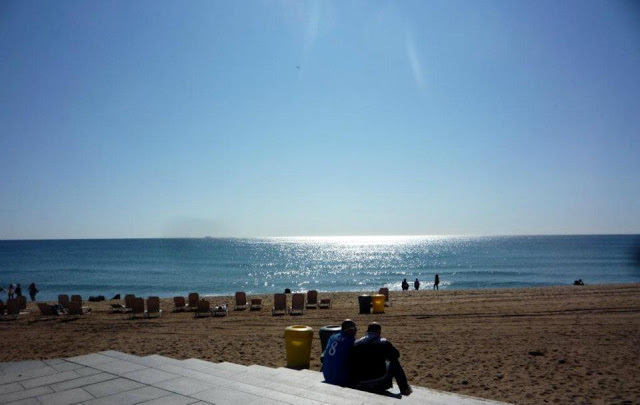 I stayed in La Barceloneta, which is a local neighbourhood right on the beach in the heart of Barcelona there is definitely a language barrier in a few places, especially if you are avoiding the tourist spots. -Hire a scooter for a day and explore, its great fun! take a trip up the mountain for some breath-taking views. -Have a mojito, or two, or three or fifty. 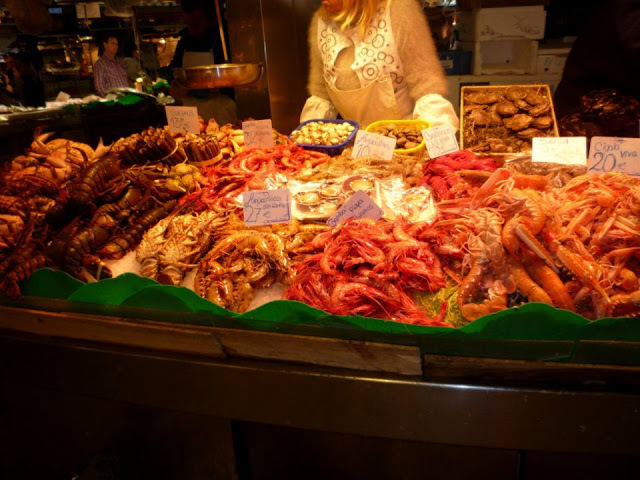 -Eat paella and tapas, and nothing else. 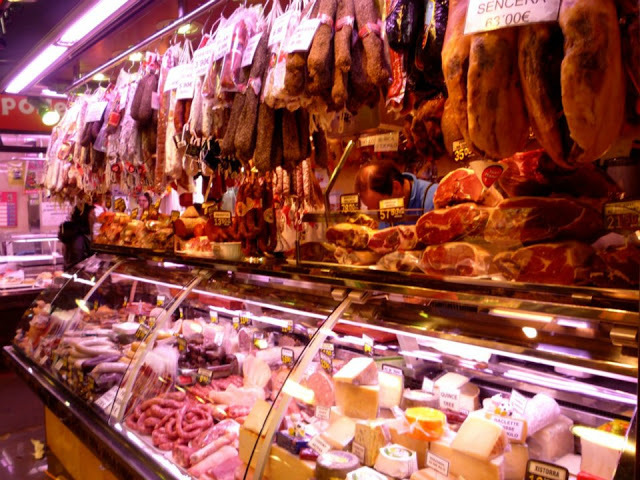 -Get lost for a day shopping in Las Ramblas. 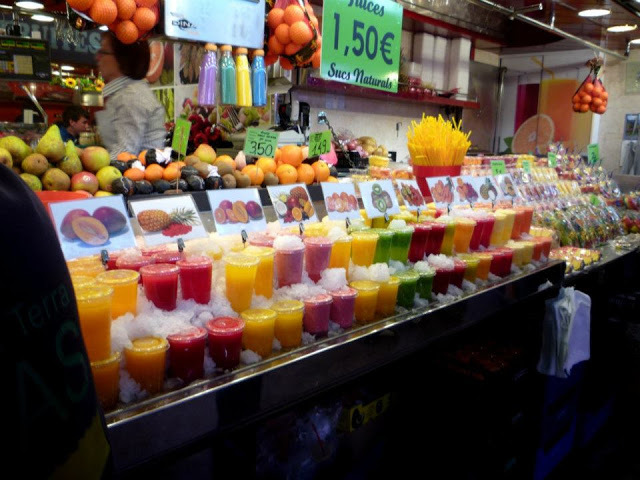 -Visit the market at Las Ramblas, the market is mazing, from fresh fish, to meats, to hundreds of fresh fruit juices and smoothies. it’s a food lovers paradise.